More and more evidence is showing that there is going to be an artificial intelligence revolution over the next 20 or so years. My observation is that techno-optimists tend to over promise what will actually be delivered and business professionals tend to have a rather pessimistic view of what artificial intelligence can deliver in terms of functionality. What will likely transpire is something in between the optimistic view and pessimistic view. But undoubtedly, the changes that are coming will be very significant. As a result of documenting what I am calling Computer Empathy, I am recognizing something that was somewhat unexpected related to this coming revolution. Logic is a natural, common language that is intuitive, can be agreed upon, and which therefore enables precise communication between different parties. Consider the graphic below. 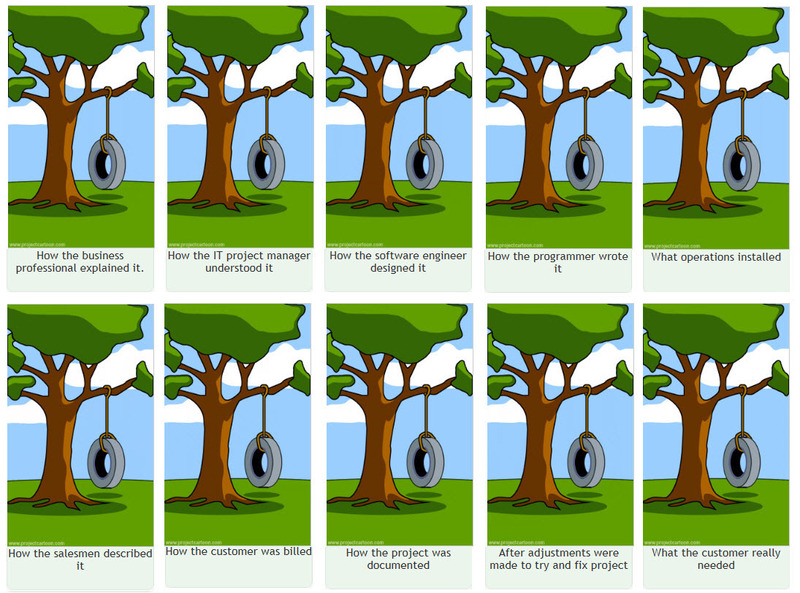 Think of any information technology project. Really any project for that matter where you have people across many domains that need to communicate precisely. 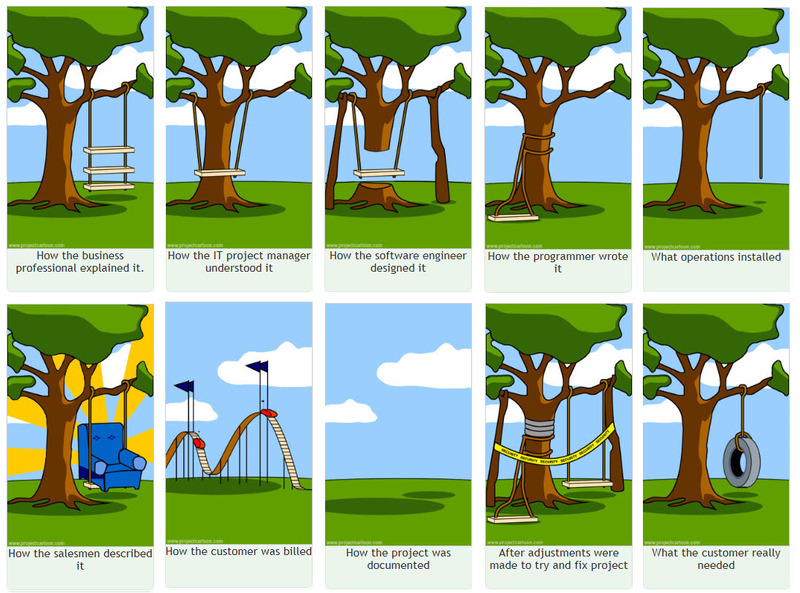 Communications problems cause many projects to fail. Consider the different parties in the graphic below. What one thing do these parties have in common? The answer is logic. Reasonable people tend to be naturally logical. That is a very good start. But what if you FORMALIZED this understanding of logic just a little bit, giving people more discipline and rigor, making their use of logic more systematic? The domain of philosophy, which invented (or discovered) logic, offers that solution. But, the solution needs to be PRACTICAL, understandable by the typical business person; this logic is NOT used to create endless philosophical debates; the point is to understand how you can use the logic to agree if it is the case that you are trying to agree and you WANT to agree in order to solve a problem. That is what business people like: solutions to problems; making things better, faster, and cheaper. And then, what if you took this intuitively understandable language of logic and made it machine-readable? What machine-readable syntax would you use? Consider the example syntaxes below; which do you find preferable? 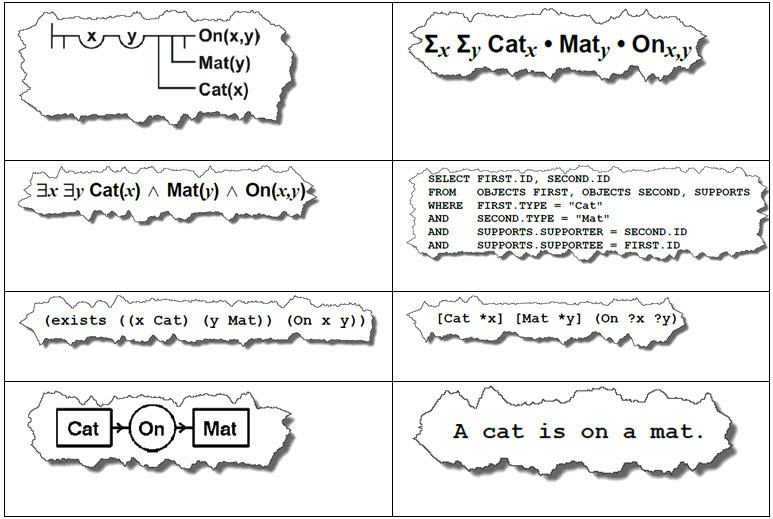 What if a controlled natural language that is understandable to humans could be created to represent information in a machine-readable syntax? Maybe a controlled natural language is too much to ask for, but what if something understandable to business professionals could be created? Further, there are multiple technology stacks technical people can use to solve problems. The decision as to which technology stack to use can be arbitrary or driven by past choices which cannot be reversed. 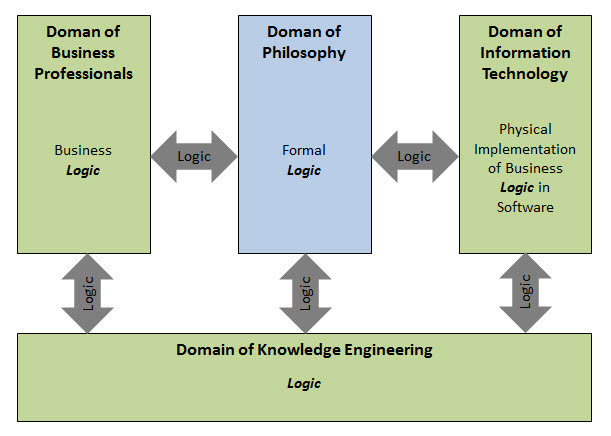 As I see it the discipline of logic from the domain of philosophy is a common denominator that could enable precise communications and enable the artificial intelligence revolution to solve more business problems than without this common language. What do you think? Others seem to share this view.